[5 mins. 30 secs.] Indiewire's Eric Kohn returns to the podcast for a look back at the year in indie film. [34 mins. 40 secs.] Filmmaker Nuri Bilge Ceylan (Once Upon a Time in Anatolia) discusses his new film "Winter Sleep" which opens theatrically in NYC Friday, 12/19 at Lincoln Plaza Cinema. Aydin, a former actor, runs a small hotel in central Anatolia with his young wife Nihal with whom he has a stormy relationship and his sister Necla who is suffering from her recent divorce. The film won the Palm D'Or at Cannes this year. [52 mins. 54 secs.] 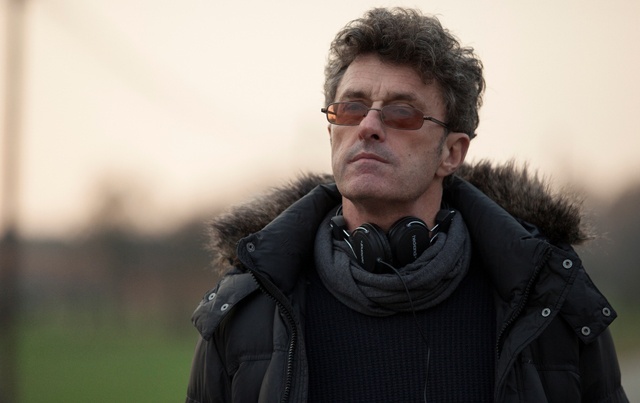 Last up a front runner for Best Foreign Film Oscar, "Ida" director Pawel Pawlikowski. In 1962, Anna is about to take vows as a nun when she learns from her only relative that she is Jewish. Both women embark on a journey to discover their family story and where they belong. "Ida" opens for a return engagement on Friday, 12/19 as well at the Cinema Village in NYC.